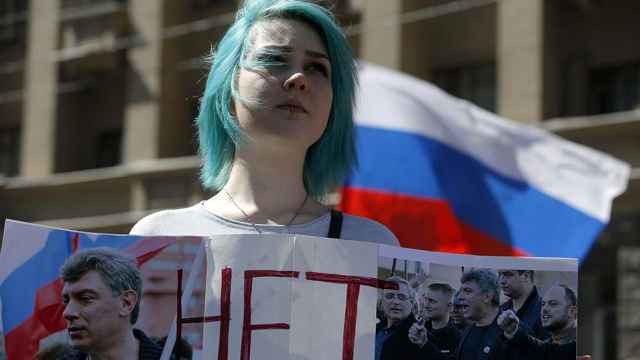 The share of Russians who think their country is going in the wrong direction has grown to a high of 45 percent of the population, according to a new poll published by the independent Levada Center pollster. 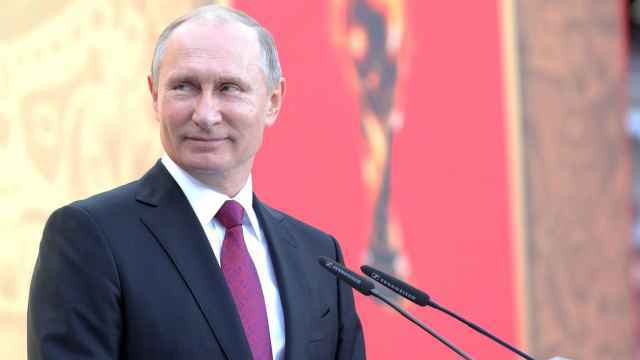 Recent polls suggest that Putin’s approval rating has dropped to five-year lows, while a majority of Russians have said they blame the president for rising costs of living and a majority said they would support the resignation of the government. 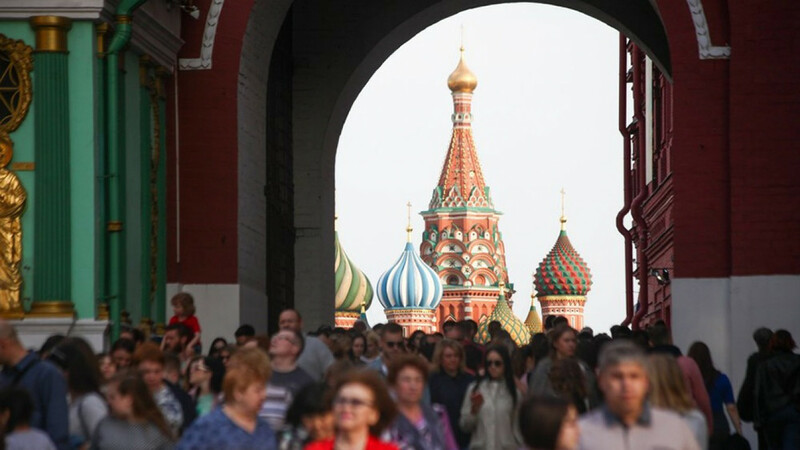 Over the past year, the share of Russians who say they believe the country is going in the wrong direction has increased by more than half, from 28 percent last year to 45 percent this year — a 12 year record — according to the Levada Center’s results published Thursday. 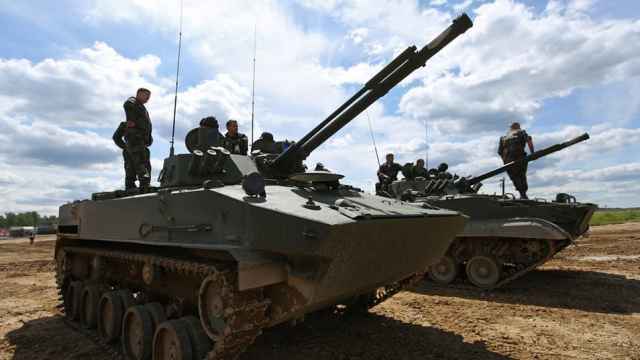 Meanwhile, 42 percent of Russians said they were confident in the course that Russia has taken. Approval for Russia’s direction peaked at 61 in 2008 – the tail end of the economic boom – and at 60 percent shortly after the Crimean annexation in 2014. The latest poll also asked respondents about their approval for the country's president and prime minister. According to Levada, Putin's rating dropped over the past year from 80 percent to 64 percent, while Prime Minister Dmitry Medvedev’s ratings fell to 33 percent from 42 percent. Levada conducted its survey among 1,600 respondents in 52 Russian regions between Jan. 25 and Jan. 31. 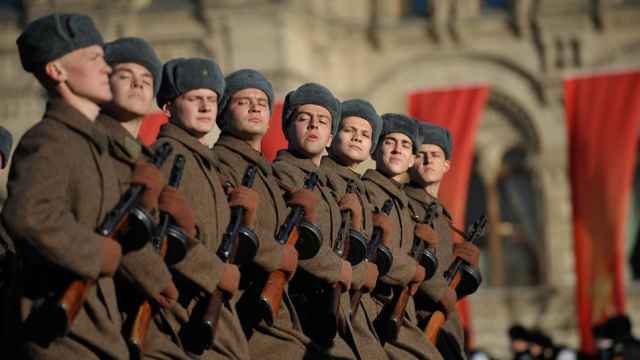 88 percent of respondents say Russia must preserve its status as a great power – a historic high.